This key contains an embedded micro-chip called a transponder. Each transponder has its own unique code--it's the key's 'fingerprint'. When the key is inserted into the ignition and turned, the transponder is energized and broadcasts its unique code to the car's receiver in the dashboard. If the car's receiver recognizes the code, it will allow the car to start. This specific key holds a Megamos 13 transponder chip. 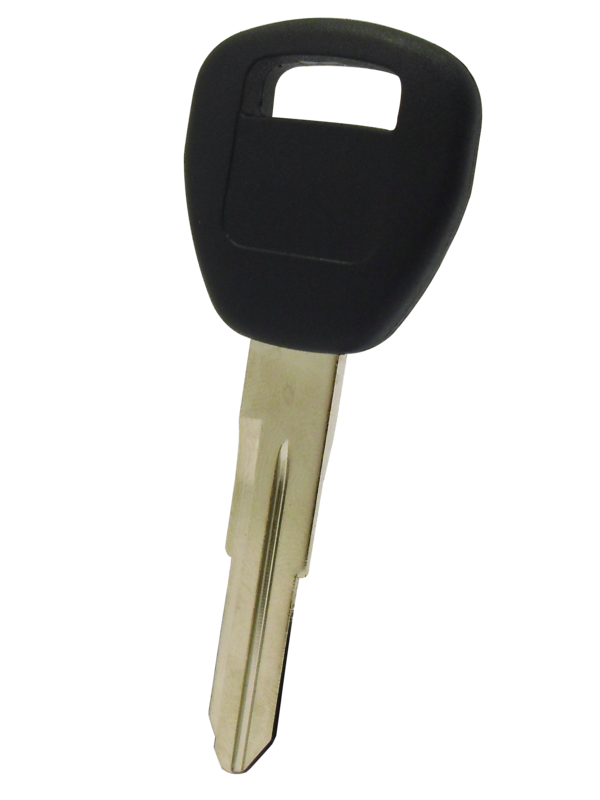 This key also has a high security blade, a preventive measure against ignition picking and key duplication. Cutting and origination services for the key must be handled using a special laser cutting machine. 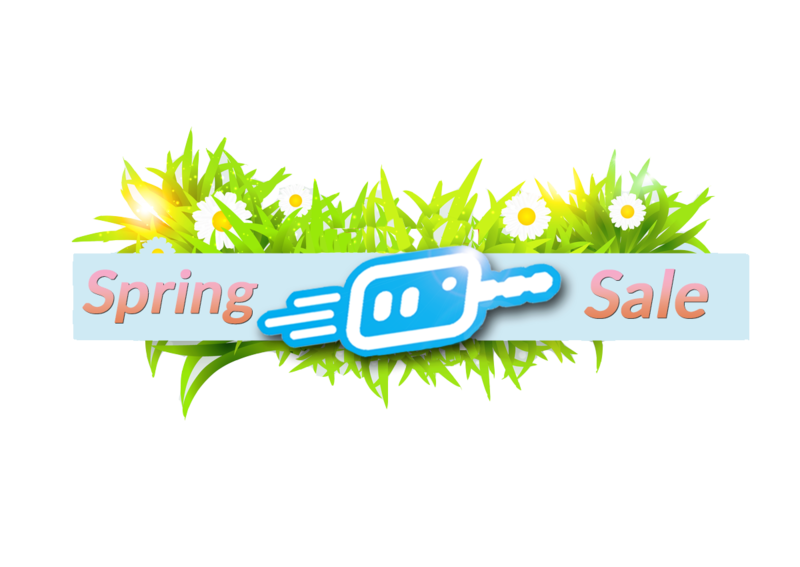 Includes: New car key with uncut blade. This key requires programming. This key is uncut and will need to be cut to fit your vehicle.